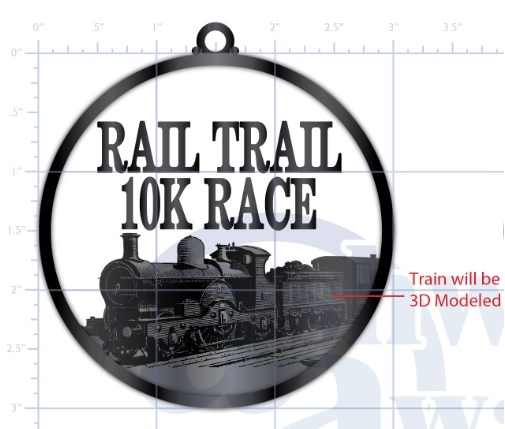 The 3nd Annual Rail Trail 10K Race is being held on Saturday, October 5th at 8am. 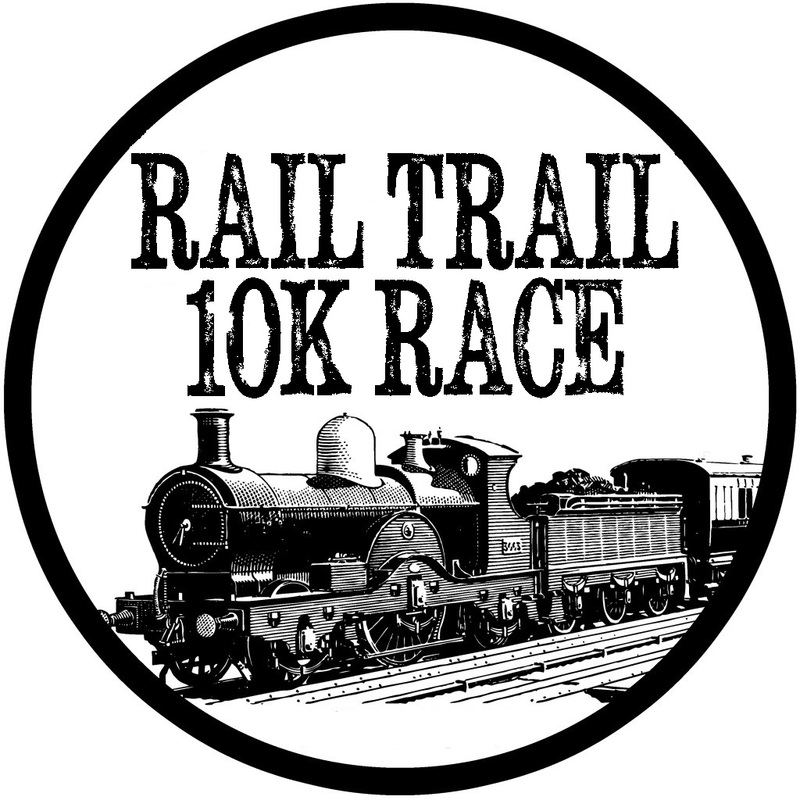 Our 10K course is 100% on the Rail Trail with no cars and not street crossings. Flat and picturesque out-n-back running through Fall's natural beauty. The Start and Finish is the same as our Hamden Hills Half Marathon & Flat 5K which is the Sherman Avenue Rail Trail lot in Hamden across from the Quinnipiac University York Hill Campus. Come run or walk and make this a Fall Tradition. 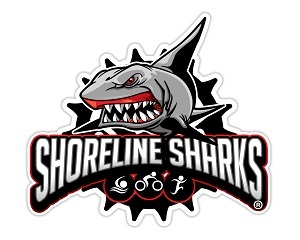 Shoreline Sharks Races are all about the athlete's experience. We are runners too. PLEASE NOTE THAT THERE IS NO PARKING IN THE DUNKIN DONUTS, AMITY LIQUORS PARKING LOT. Plenty of parking in the Rail-Trail lots and legal on-street spots. Look for signs. 10/5/2019 - RACEDAY: $45 (In Person) CASH or Checks made out to CASH only. THIS IS A WALKER FRIENDLY EVENT WITH A 20 MINUTE PER MILE PACE. TRANSFERS TO ANOTHER ATHLETE ALLOWED UNTIL 9/25/2019 IS $10 AND IS DONE ON-LINE BY YOU WITH ACTIVE. 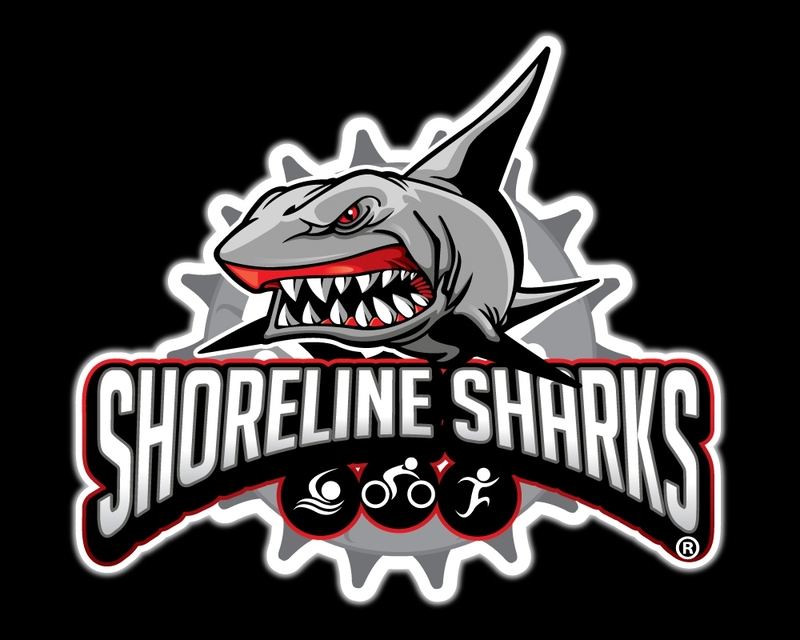 DEFERRALS TO THE 2019 RAIL TRAIL 10K RACE IS $10, done by emailing President@ShorelineSharks.com. DIRECTIONS: From I-91: Take exit 10 (Rt 40 connector) to Rt 10 North (Whitney Ave) Make a left onto Sherman Ave. From Rt 15 (Merritt Parkway): Take exit 61, Rt 10 North (Whitney Ave) Go for 2.7 miles and turn left onto Sherman Ave. Turn LEFT into the Canal Rail-Trail Lot. THIS IS ALSO THE PLACE FOR RACE-DAY REGISTRATION AND PICKUP.